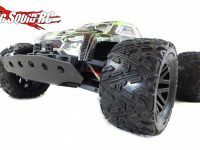 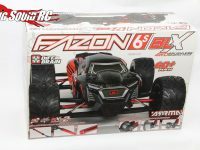 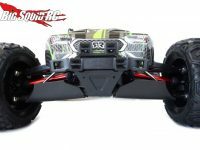 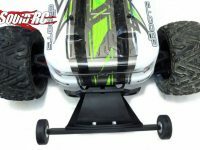 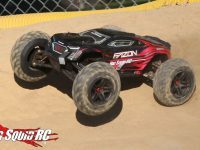 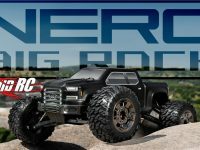 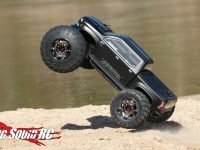 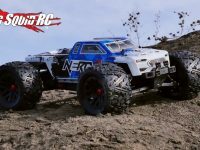 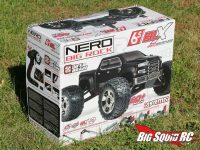 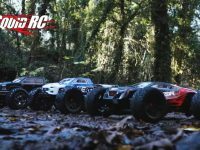 ARRMA Nero « Big Squid RC – RC Car and Truck News, Reviews, Videos, and More! 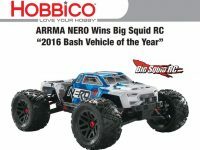 You are browsing the "ARRMA Nero" tag archive. 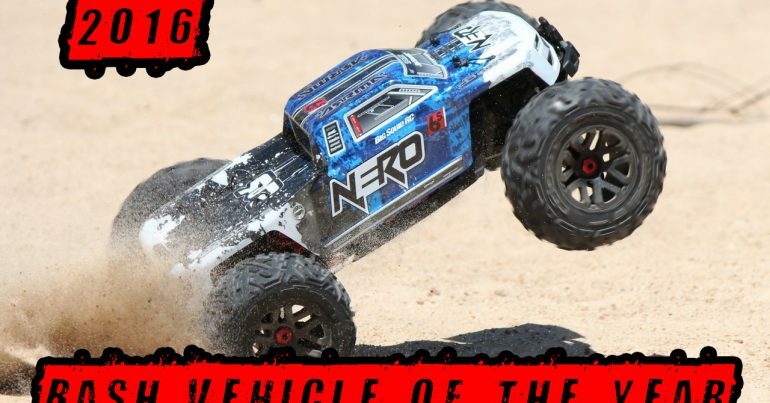 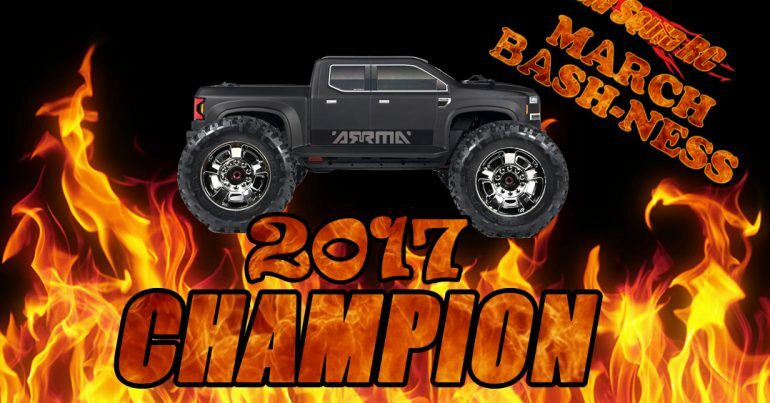 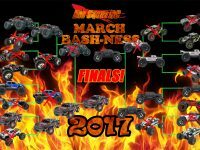 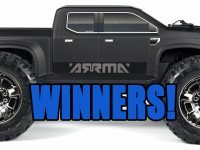 Video – ARRMA Nero Basher Of The Year!